You may have heard about postpartum depression from a friend or a friend of a friend. It may be a vague concept in your mind that you simplify to depression after childbirth. It is actually a severe form of clinical depression and Web MD says, “If you have it, you might feel sad, hopeless, and guilty because you may not feel like you want to bond with, or care for, your baby.” Besides those feelings just mentioned, symptoms of postpartum depression can include loss of interest in food and self-care, and feelings of despair. Intense feelings of boredom can even be a sign of postpartum depression. 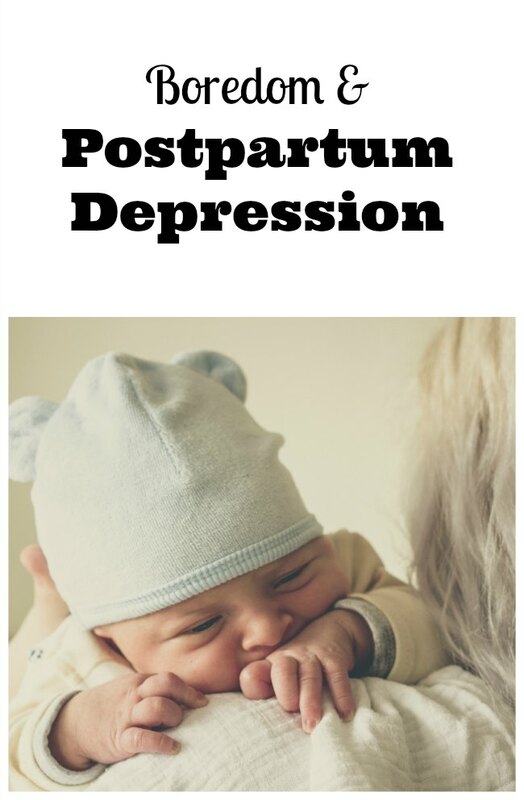 So now you have a general idea what postpartum depression is but you may be wondering exactly what percentage is affected by postpartum depression. Here are some postpartum depression statistics so you can get an idea of how common it is. Postpartum depression does not just affect new moms. It can affect a mother on any of her births or none or just some of them. It can even affect a mom whose birth ended in loss of baby. The Postpartum Progress points out that the CDC postpartum depression statistics are self reported and numbers may actually be significantly higher because many may not report it out of fear and shame. If you or someone you know is suffering from what you think are symptoms of postpartum depression, there is help. As Postpartum Support International puts it, “You are not alone. 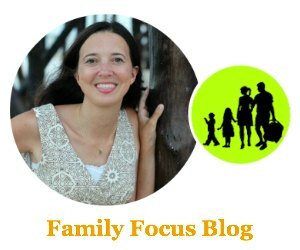 Erica Komisar, LCSW, is a psychoanalyst, parenting expert, and author of Being There: Why Prioritizing Motherhood in the First Three Years Matters (affiliate link). I am pleased to welcome her today and allow her to share a bit about one sign of postpartum depression with you here. It’s normal to feel bored, frustrated, or even a little ambivalent about being a mother sometimes. Every relationship and every job has boring moments. But when boredom, ambivalence, and frustration are the pervasive feelings that a mother has toward her child and her role as a caregiver, the desire to leave her child at any opportunity may be compelling as a way to avoid those uncomfortable feelings. Our society validates her decision to turn away by telling her that her feelings are both reasonable and acceptable. In fact, pervasive boredom, resentment and ambivalence are often signs of anxiety and postpartum depression that should be addressed rather than accepted and brushed aside. Boredom is both a sign of disconnection from your baby and yourself. Just like guilt, boredom can be a signal feeling, a red flag that something is wrong, and should not be ignored, but given serious attention. 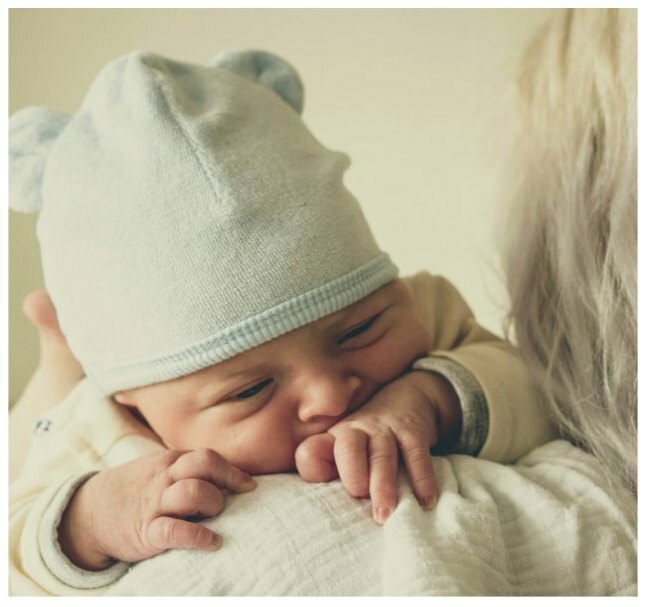 When a pediatrician, nurse practitioner or even spouse hears a new mother say I am bored, it should be a sign that the mother needs help and may not have bonded and attached to her baby. If a mother is feeling bored with her baby she needs help with these feelings rather than being encouraged to turn away from them and rush back to work or other activities. A mother’s boredom with her nurturing role, depression, disengagement, or absence can all lead to a disruption in a baby’s development as well as increased depression in the mother and should be taken seriously as a mother’s plea for help. There are a number of reasons a mother might feel bored or suffer from postpartum depression. One reason is that there was a preexisting condition of depression that was missed or may not have appeared until the mother became pregnant or until she gave birth. Think of pregnancy, childbirth and motherhood as a hormonal rollercoaster and if you are emotionally secure, had a satisfying and loving relationship with your own mother and have little difficulty with intimacy and connection in relationships you can whether the storm of the hormonal shifts. If on the other hand you had a difficult or conflict filled relationship with your own mother which left you feeling emotionally neglected or suffered from earlier losses of any kind then pregnancy and childbirth can be the catalyst that opens up earlier wounds. It is not self-evident that all women embrace mothering with joy and excitement, rather for those who may be suffering from feelings of neglect and disconnection themselves having a baby is an overwhelming and frustrating obligation which brings little joy. If your own mother took no joy in mothering, was distracted, disinterested, resentful and/or depressed then you too may struggle with mothering. Another reason that many mothers suffer from boredom raising their young children is that we have become a society which expects speed and constant stimulation to keep our attention. Technology hasn’t helped since it fosters attentional and focus problems and wires our brains for impulsivity rather contemplation. Babies are for the most part slow. They grow slowly, move slowly, eat slowly and play for the most part slowly. They live in a realm of meaningful nuance. Its like the difference between watching a shoot em up action movie versus a quiet, contemplative foreign film. You may get a thrill from the action movie but you get more emotional satisfaction from the contemplative movie. And yet, a baby’s world is fascinating and awe inspiring if you have the ability to wait and watch every thing they touch, put in their mouth and look at is a learning and growing experience. Their brain cells are growing by the millions as you look on. Being a baby is a very exciting thing, and being the mother to a baby an equally exciting thing if a mother has the capacity to wait and watch and empathize with her baby’s world of wonder. In addition, we have become a society which over values left brain or cognitive development over right brain or social emotional development. From a young age we push our children to achieve academically, to read earlier and to become independent at an earlier and earlier age. We laugh and brag when our children are verbally or academically precocious rather than focusing on nurturing their emotions through play. This has created generations of young mothers who see little value in playing with and nurturing their babies, and in fact get little pleasure from physical and emotional contact. Rather they derive pleasure only from the work which involves cognitive processing and stimulation. They feel empty when relating to their babies which is instinctually backwards. Human beings have survived for millions of years because they put relationships first and yet here we are with a modern dilemma of overvaluing cognitive stimulation and feeling little from social emotional contact. So what should we do about mothers who feel bored with caring for their babies. Many people in my field would say a baby who is cared for by a happy caregiver is better off than a baby who is home with a mother who would rather be someplace else, for whatever reason. I don’t disagree in principle, but I also don’t believe that we should give up on this critical relationship so quickly. This is the time that the hard work with mothers should begin. Rather than encourage mothers to leave their babies in the care of others when they are depressed, we should help those mothers to deal with their depression and do what we can to facilitate the attachment process: while babies and children need a primary caregiver who enjoys the experience of caring for them, it is best if that caregiver who enjoys them is their mother. However, if a mother is severely depressed, or has been so traumatized by her own experiences and losses that she cannot or will not care for her child, or is at risk of harming herself and/or her child, then an alternative caregiver is not only appropriate, but necessary—as is getting help to address the problem. We need to educate, diagnose early and treat mothers who feel bored with their babies rather than neglect them or we reinflict the wounds these mothers suffered as children and pass down the suffering to their children. Leave no child and mother behind should be our motto. I want to thank Erica Komisar for sharing this information and perspective on a sign of postpartum depression. I also want to encourage anyone who thinks that they may be suffering from symptoms of postpartum depression to get the support they need. You may also enjoy reading this post on what to expect during postpartum.